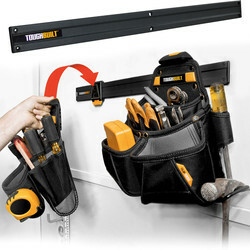 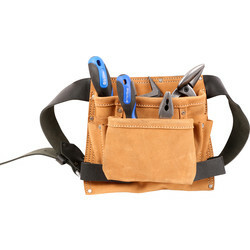 Carry your tools with ease using a range of a tool belts, pouches and accessories at Toolstation, ideal for the professional tradesman on site. 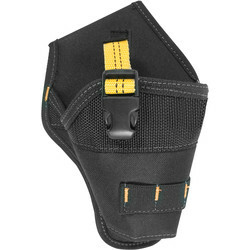 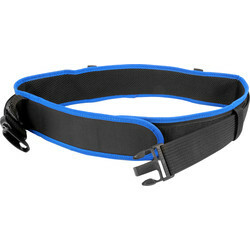 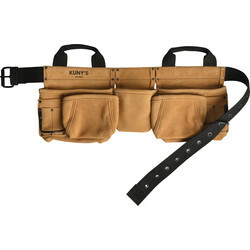 We stock durable tool belts and pouches from brands you trust including Kuny's, Makita, Toughbuilt, Scruffs, CLC and ToughBuilt. 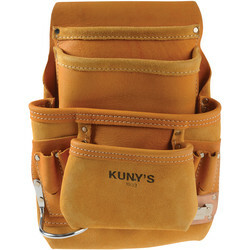 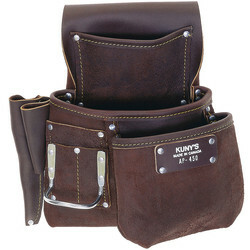 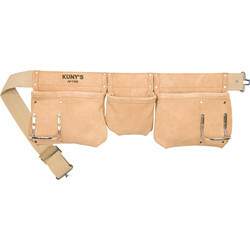 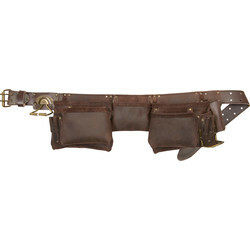 Discover our extensive range of Kuny's tool belts, pouches and more, made from heavy duty full grain leather, such as the all-weather oiled tan carpenters pouch, double stitched for strength with 5 main pockets for nails and tools, 6 smaller pockets and 2 hammer loops. 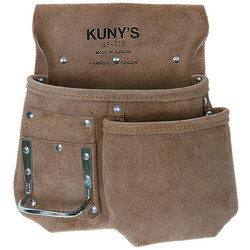 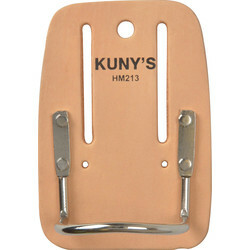 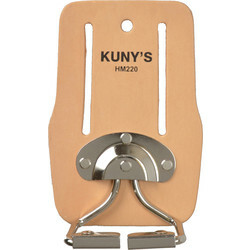 We stock the Kuny's cordless drill holders which holds most brands of drills, Kuny's leather hammer holders, suede tool belts and more. 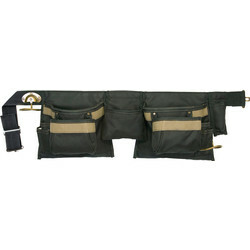 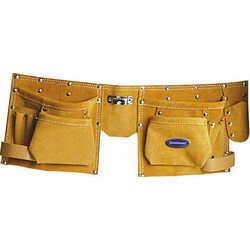 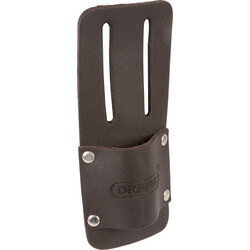 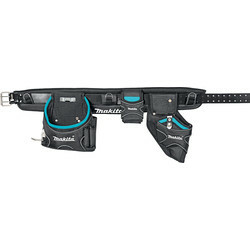 Find Makita tool belts, pouches and drill holders made from heavy-duty leather, including the heavy-duty Makita tool belt with removable components to suit your needs, and fully padded to carry heavy tools. 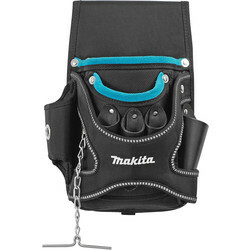 Use the Makita electricians pouch to carry specialist electricians tools and the hammer holder, riveted for true industrial strength to suit all types of hammers. 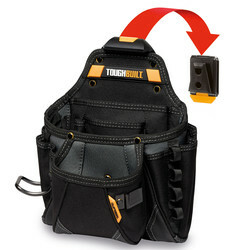 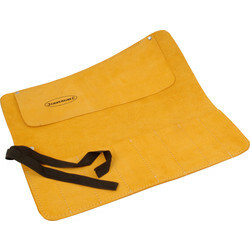 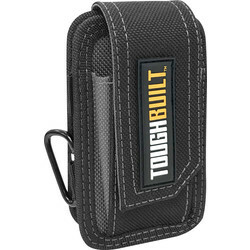 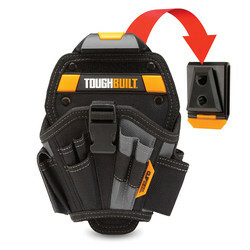 We stock Toughbuilt contractor pouches and van tool organisers compatible with ClipTech hubs to attach and organise tool belts. 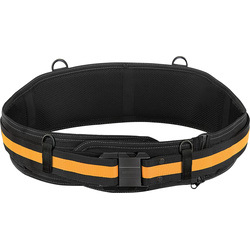 Other safety workwear accessories include the Scruffs Activity Tracker Work Watch which is tough, durable and water resistant. 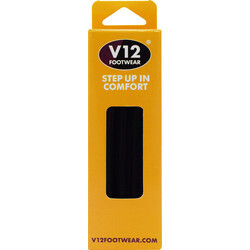 Click and collect from your closest store or receive free delivery when you spend over £10.